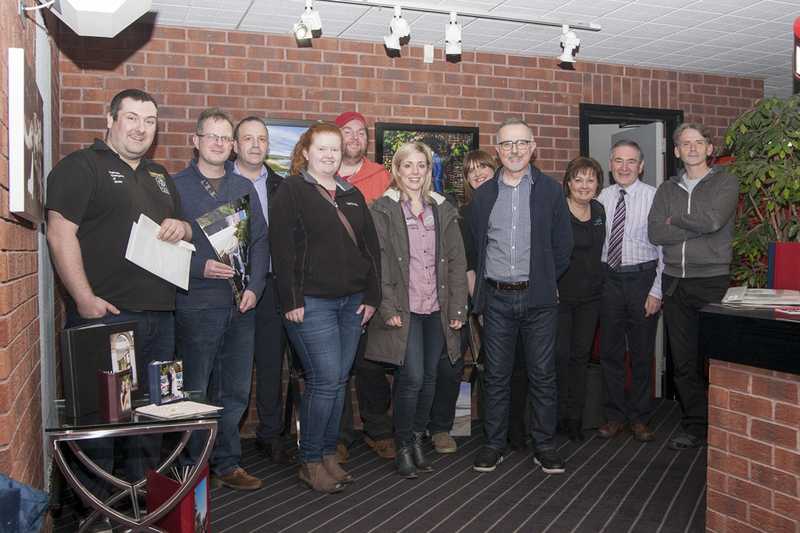 Last night saw our members take up a very kind offer from RA Calvert to be shown around their premises and to see how our images are received and printed. 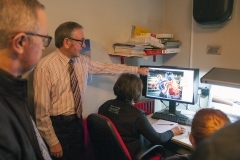 The process began with Ronnie and Fiona detailing how they receive images, via email, ftp etc, how they are individually inspected and adjustments made (if needed) as they are prepared for printing and how the final prints are inspected. 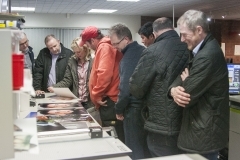 Colour spaces and profiles were explained and the different types of photographic paper that they offer were also shown. Some members also expressed an interest in the albums on display so the making of them was also shown. 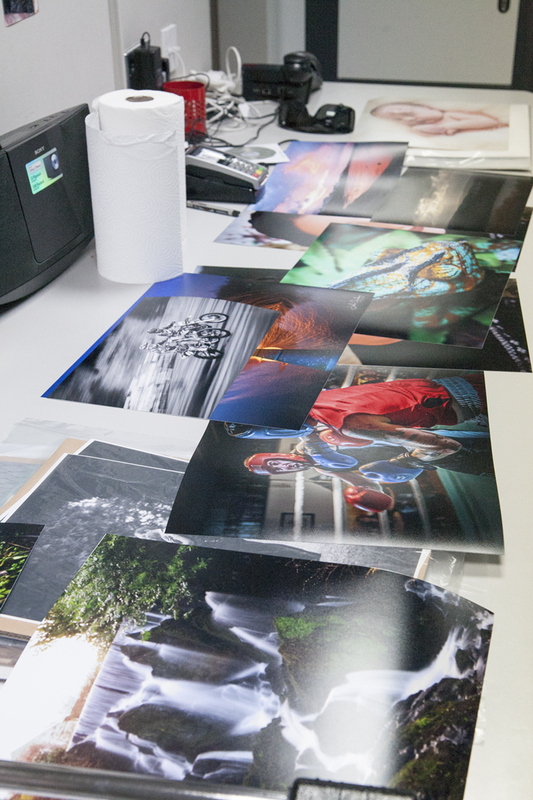 All RA Calvert’s albums are handmade and to see this process was amazing. 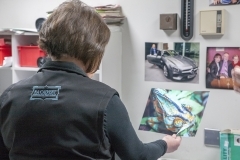 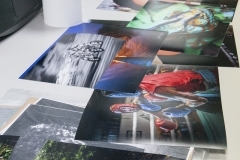 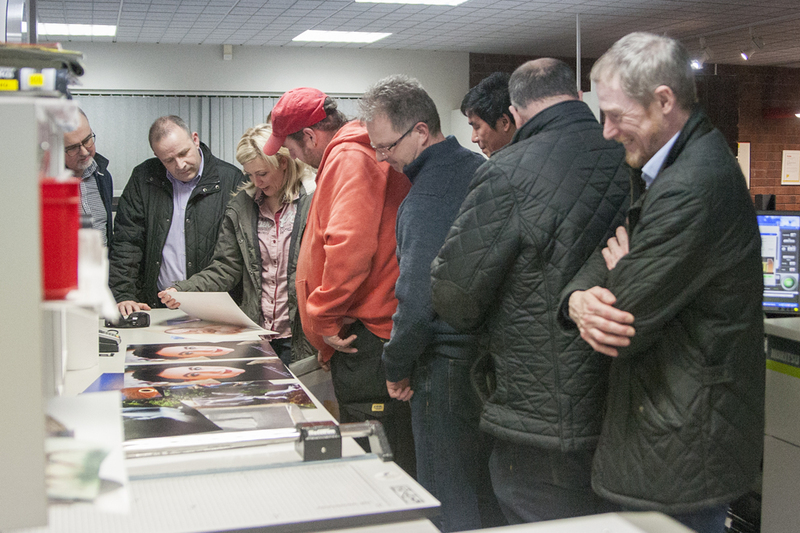 Focus members left with a better understanding of what is required from their images for the printing process and they saw first hand the attention their image(s) get when they arrive at the lab. 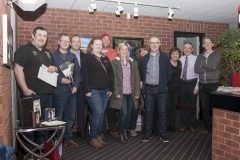 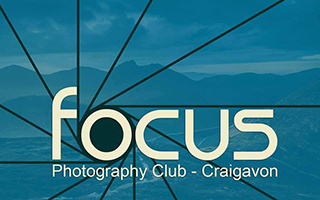 Focus Photography Club would like to thank Ronnie, Fiona and Joanne for a very informative and enjoyable evening.